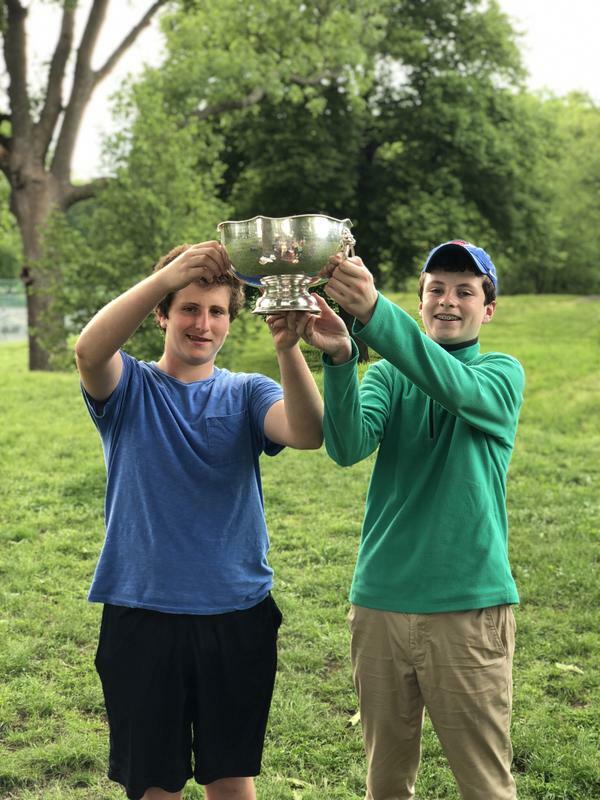 Congrats to Adrian Arnaboldi and Tommy Nugent, this year’s winners of the Slager Cup. The Slager Cup is awarded to graduates of North Park who started at the Mite level. 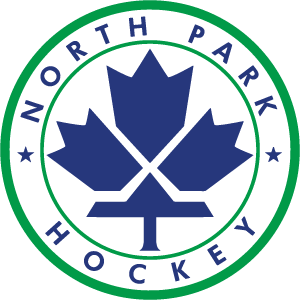 It is a testament to years of hard work and dedication to North Park, and in this year’s case, particularly apt given a smaller than typical group of long-timers.